Mental health issues are a “silent tsunami” in the workplace according to Psychology Today. Often considered a taboo topic, many people don’t feel comfortable discussing mental health. Stigmas and discrimination are attached to sufferers of certain disorders, leading many to feel neglected. Employees with mental disorders often fear losing their jobs, so they don’t come forward or seek treatment. Over 450 million people in the world suffer from mental health issues, according to the World Health Organization. A majority are members of the American workforce. In the U.S. alone, an estimated $105 billion is lost in productivity due to untreated mental illness. One problem is that many insurance companies offer little in terms of mental health coverage, choosing instead to cover more obvious physical ailments. However, mental health problems can be just as damaging to productivity as physical ailments. Major depressive disorder—characterized by mood swings, lack of interest in life, feelings of hopelessness and inability to function. Dysthymia—a chronic depression disorder similar to major depressive disorder. Bipolar disorder—depression and mania with serious mood swings that can affect work as well as personal life. Psychotic depression—major depression with psychotic features often characterized by a loss of reality. If you or a loved one is dealing with depression issues that are affecting work or home life in a serious way, seek help immediately. 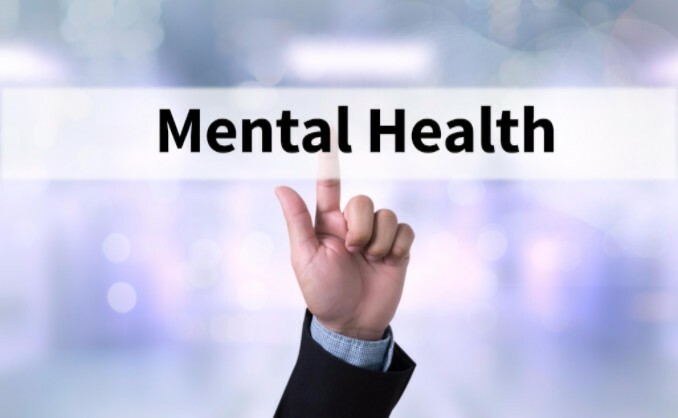 Depending on the situation and whether a person’s job plays a role in the mental illness, workers’ compensation could come into effect. Proving your case may require a reputable work-injury lawyer who is familiar with mental health-related cases. To find a lawyer who specializes in this area, browse our free online law firm directory.